You may have seen this floating around if you follow me on Facebook, but I was working hard last week to get this little something ready for launch. 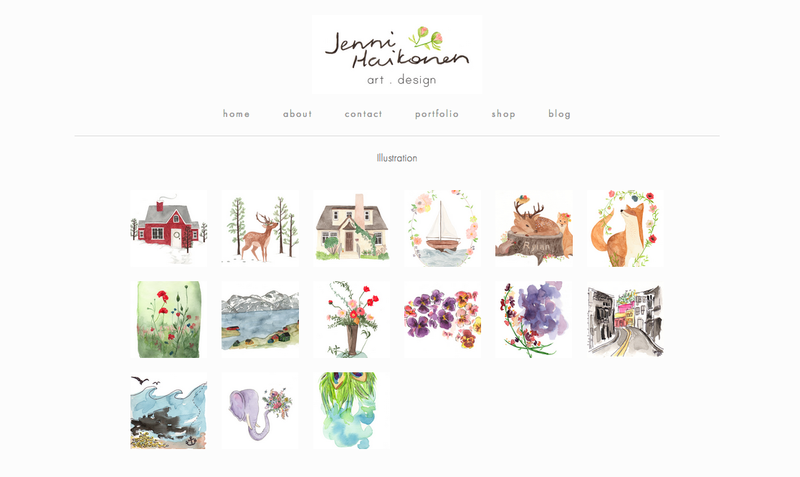 I am so excited over my brand new website! I've been wanting this for over a year now, but it's taken quite a bit of work to get things in order and start to build a portfolio. I'm thrilled to say that after many hours of toil and a bit of investment, it's finally ready. I don't have everything up on the site yet, but there is a small amount of work to look at. I feel so professional- my own domain! I don't know if I ever dreamed that I would have a website so quickly. As of right now, I still plan on keeping this blog space for a while longer. Eventually, I want to have everything under the site umbrella, but I surprised myself with how attached I am to this particular blog! Tales from Bottomley Cottage has been through so much already since I started it in 2009 and I'm hesitant to abandon it. It kind of feels like a part of me...an extension of who I am and how far I've come. Maybe I'm making it into more than it is, but either way, for now I'll continue to blog here. 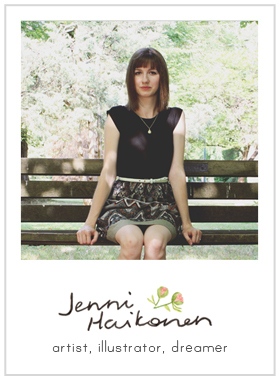 But please, head on over to the site: www.jennihaikonen.com to check it out! I'd be honoured to have you look around. And if you have questions or comments, I'd also love to hear them. You can comment under this post or send me a line at my email.